What Are the Benefits of Turmeric & Gram Flour? 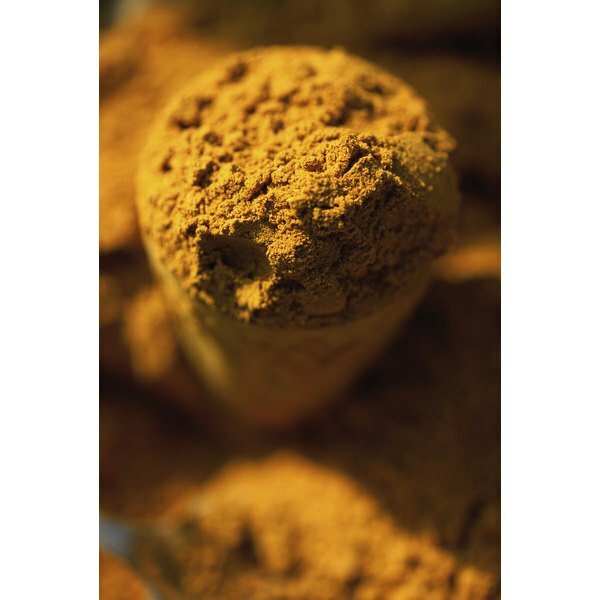 Turmeric contains antioxidants that may protect your cells from damage by free radicals. 1 Is Spelt Flour Healthy? When it comes to healthy cuisines, Indian food, with its focus on high-fiber grains, legumes and vegetables, makes a good choice. The health benefits of Indian food are also to be found in its spices and flours. Turmeric, the spice that gives curry its distinctive color and flavor, is rich in antioxidants and may be helpful to those with digestive problems. Gram flour, made from chickpeas, is used to make Indian flatbread and vegetable pakaro -- a type of tempura -- and is high in fiber, iron, zinc and folate. Curcumin, one of the active substances in turmeric, contains high levels of antioxidants. Antioxidants protect cells from free radicals, which are substances that damage cell membranes and alter DNA. 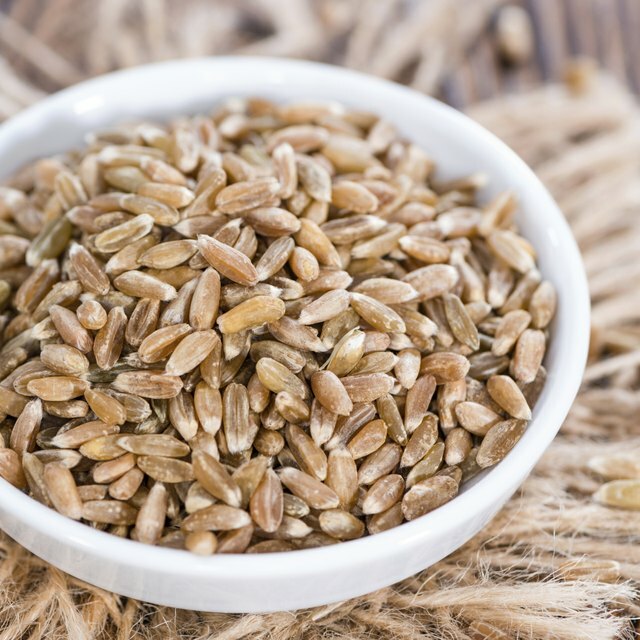 They also activate antioxidant enzymes in the body and prevent oxidation of lipids, which may offer protection from a number of illnesses such as atherosclerosis, asthma, inflammatory bowel disease and Parkinson's disease. Although the antioxidants are concentrated in curcumin, the turmeric you cook is still a significant source, according to the authors of "Herbal Medicine: Biomolecular and Clinical Aspects." As an herbal medicine, turmeric is used to treat a number of digestive problems including gas, abdominal pain and distention. It may also help in healing peptic ulcers, according to a 2001 clinical trial published in the "Southeast Asian Journal of Tropical Medicine and Public Health." But this was a small study, and the participants were given turmeric supplements. Turmeric may also help with indigestion but may not work as well as over-the-counter antacids, say the authors of "Herbal Medicine." Gram flour is a good source of fiber. A 1/2-cup serving contains 5 grams of fiber. Getting more fiber in your diet may reduce your risk of heart disease and diabetes. Fiber in foods like gram flour are also more satiating, which may help you eat less and make it easier for you to lose weight or maintain a healthy weight. Women need 21 to 25 grams of fiber a day, and men 30 to 38 grams. Add gram flour to soups as a thickener, use it in place of some of your usual flour in baked goods such as bread or pancakes or as the flour coating for fish or chicken to up the fiber in your diet. As a ground chickpea, gram flour is rich in nutrients found in both vegetables and protein foods such a poultry. A 1/2-cup serving of the flour meets 12 percent of the daily value for iron, 9 percent of the daily value for zinc and 50 percent of the daily value for folate. Iron is important for the production of red blood cells. Zinc keeps your immune system strong and helps you fight off infections. It is also important for repairing wounds. Women need adequate intakes of folate to prevent neural tube defects in their children.